Air crashes are always surprises, but the news, from the Prime Minister of Ethiopia’s twitter account, that Ethiopian Airlines Flight ET 302 flying from Addis Ababa to Nairobi on the morning of Sunday, March 10 had gone down, was particularly shocking. The 157 victims of the crash who held nationalities of 30 countries comprised 149 passengers and 8 crew members. Aside from Ethiopia, Kenya was the most affected nation with 32 of the deceased, while eighteen were from Canada, nine from Ethiopia, eight each from China, US and Italy, and seven each from France and the UK. Some of the victims had dual nationalities and that particular early morning flight was popular with diplomats and delegates who shuttled between meetings in the capitals of Ethiopia and Kenya. Ethiopian Airlines ET 302 became the second fatal crash of a new Boeing 737 Max in the space of a few months, following that of Lion Air Flight 610 which crashed in Indonesia in October 2018. Investigations have started into the cause of the crash is with representatives from Boeing, and US National Transportation Safety Board (NTSB) and Federal Aviation Authority (FAA) and General Electric (the engine manufacturer who also lost two employees in the crash who worked in their healthcare division) joining up to assist Ethiopian investigators. In both crash cases, the planes were new, just a few months old, and took off for relatively short flights during which the pilots lost control of the aircraft. The Boeing 737 is the most successful commercial aircraft in history with over 10,000 built and over 1,000 are in the air at any given minute. But the new MAX series introduced was different in terms of its design, large engines and navigation systems. At the time of the accident, the 737 MAX-series has 74 aircraft operating in the USA and 389 worldwide, with the largest fleet users being Southwest Airlines, American Airlines and Air Canada. Boeing had committed to implement a software upgrade in the coming weeks to the MAX that was directed by the US FAA, but after the crash, Ethiopian Airlines announced the grounding of the rest of their 737 MAX fleet. Other airlines and aviation agencies in China, Indonesia and Cayman Airways, Comair (South Africa), GOL (Indonesia), Mongolia, Royal Air Maroc (Morocco) Singapore and Australia also announced the grounding or banning the use of the aircraft temporarily. The latest has been the United Kingdom. Boeing’s shares dipped when the shares opened on Monday after the crash. Here’s a rare picture of the ill-fated plane at Boeing Field, USA, prior to delivery to Ethiopian – via Airliner’s Net. Long before the crash, some frequent flyer avoided flying on the profit-maximizing MAX aircraft over its squeezed cabins, tiny bathrooms and thin seats e.g. American Airlines has 172 seats in the cabin, including 16 first class seats and 30 extra-legroom seats — compared to the 160 seats that it has on 737-800s with the same cabin size. Perspectives from another impactful plane crash a decade ago – that of KQ 507. EDIT On Wednesday, March 13, President Donald Trump announced the grounding of all 737 MAX 8 and MAX 9 models. He had informed aviation authorities and Boeing that this was in the best interests of the safety of all passengers as Boeing works on a solution. He also extended condolences to the friends and families of victims of the Ethiopia and Indonesia crashes. 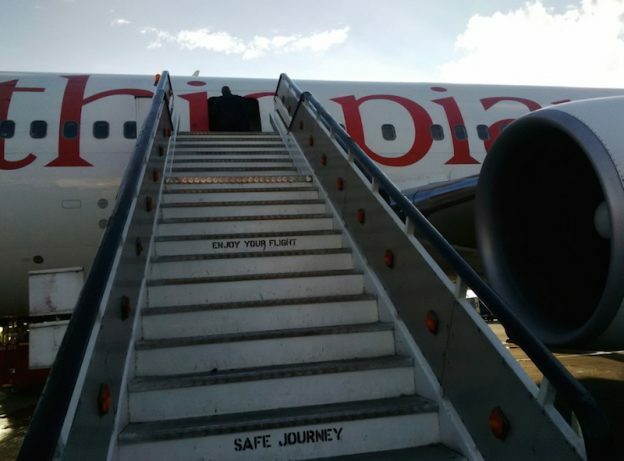 This entry was posted in Boeing, Ethiopia, United Nations, USA and tagged ET302 on March 12, 2019 by bankelele. This week saw the publication of “Kenya’s 50 years of Diplomatic Engagement, from Kenyatta to Kenyatta,” a book on the history of the diplomatic services and foreign policy in Kenya. Edited by Dr. Kipyego Cheluget, Kenya’s Assistant Secretary General at COMESA, it is a collection of writings by different authors including foreign ambassadors. It is the result of a nine-year journey that came from an idea that came when he was Director of the Foreign Service Institute – to document the history of the diplomacy in Kenya. And he then set out to travel around the county, interviewing and recording former ambassadors and diplomats such Munyua Waiyaki, Njoroge Mungai and even unofficial ones like politician Mark Too. Some of them have since passed away like Bethuel Kiplagat and Phillip Mwanzia, and whose widows were present at the book launch. The Chief Guest was Former Vice President, Stephen Kalonzo Musyoka who has also served as a Minister for Foreign Affairs and Minister for Education and he said that to upgrade Kenya’s diplomatic performance, the country should reward career diplomats and have them, not election losers, as Ambassadors, and legislate a 70:30 ratio of professionals over politicians in such posts, a reverse of the current imbalance. The event had panel talks with former ambassadors on topics like peace-building in Ethiopia, Somalia and the East African region, using sports as a tool of diplomacy, combating apartheid, the lost years of engagement with Russia shaped by the Cold War and how the pioneering diplomats worked through trial and error for decades without an official foreign policy. The MC for the event at Taifa Hall of the University of Nairobi, Nancy Abisai said the only good books is a finished book, and Kenya’s Cabinet Secretary for Education Dr. Amina Mohamed, added that, following a challenge by President Kenyatta, her Ministry was in the process of setting up a unit for the publication of Kenyan memoirs and which would be operational by January 2019. 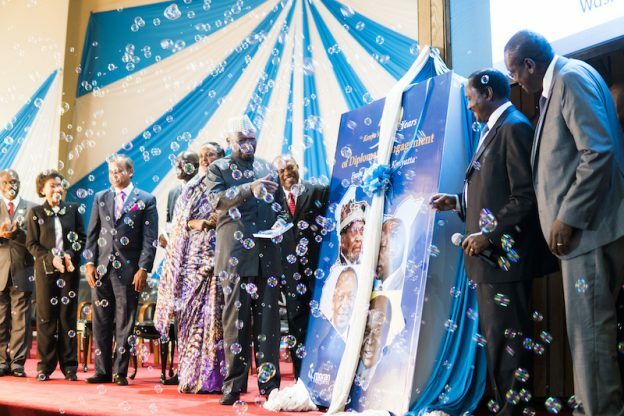 Former Vice President Moody Awori, who at 91 is still an active Chairman of Moran, the publishers of the book, said they were looking for more scripts to turn our more such books. It has never been right to say that Kenya’s foreign policy is a “wait and see” one. Diplomats were able to negotiate to host a combined World Bank/IMF meeting in 1973 and for UNEP to have its headquarters in a newly independent African country – Ambassador Francis. Muthaura. Njoroge Mungai initiated steps for President (Mzee) Kenyatta to be nominated for the Nobel Peace Prize in 1972 and Singh Bhoi drafted the dossier. Dennis Afande opened the Kenya Embassy in Jeddah, Saudi Arabia in February 1977. He was the only employee there for four months and the only signatory to the Embassy bank account for the period. When Paul Kurgat went to apply for his scholarship visa at the Nairobi Russian embassy, in 1984. he was arrested and questioned about links to Oginga Odinga. He was later to return to Russia as Kenya’s Ambassador in 2010. The book is available in local bookshops, such as the University of Nairobi one, at a cost of Kshs 1,395 (1,200 + VAT) and a digital version is also available on Amazon for $8 (~Kshs 800). 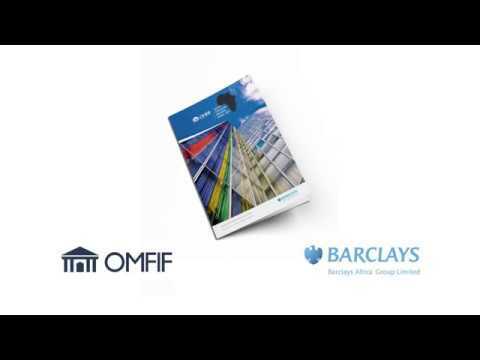 This entry was posted in East African Community, Ethiopia, expats, kenyamoneyinthepast, Middle East, Nairobi Jobs, South Africa, Uganda on December 4, 2018 by bankelele.